It’s been a positive autumn for the lettings market, according to the latest figures in Your Move’s Rental Tracker, which covers the month of October. The South West led the way in October, with rent prices in the region rising faster than anywhere else. The average rent rose by 4.4% in the year to October, which is well above the average for England and Wales (2.2%). Rents were down in just two regions in October – the East of England and London. The average rent price in England and Wales was £861 on a seasonally adjusted basis, and £934 on a non-seasonally adjusted basis. The standout performer in October was the South West, where a combination of strong local economic growth and high housing demand saw rents rise faster than any other region on an annual basis. A typical rent in the region was £686 in October. But, despite the increase, the South West is still some way behind other parts of southern England. London remains the most expensive region to rent a property, at an average price of £1,271 per month. However, rents in the capital are falling, by an average of 0.9% in the 12 months to October. Rent prices in the East of England dropped by an average of 0.4% over the same period, with a typical property now let for £890 per month. It is the third most expensive region to rent. Just ahead was the South East, which was the only one of the three most expensive regions to record annual rent price growth. Rents in this region – containing many London commuter hotspots – were up by 1.6%, to hit an average of £895 in October. At the other end of the scale, the cheapest region to rent a property in the country was the North East. Prices here rose by 0.8% in the 12 months to October, to reach an average of £535. Elsewhere, prices in Wales were flat compared to October 2017, with rents standing at an average of £588 a month. 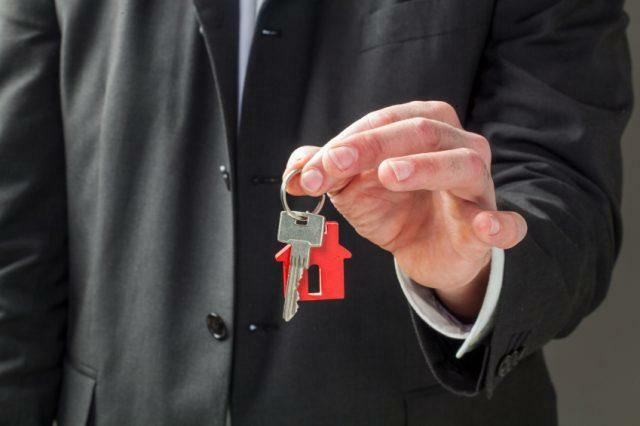 Month-on-month, the North East and West Midlands saw the greatest rent rises. Both regions recorded growth of 0.4% between September and October. The North West was not far behind, and was the strongest performer of properties along the west coast. The region recorded growth of 0.3% on a monthly basis. The East of England was the only region to record a decline in rents between September and October. Each of the ten regions included in Your Move’s index posted the same average rental yield in October as it did in September. Landlords in northern regions once again enjoyed the highest percentage returns, with average yields much higher than in southern areas. 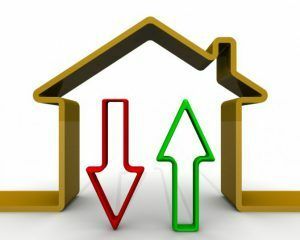 The average landlord in the North East saw an annual yield of 5.0% in the year to October, while, in the North West, this figure stood at 4.8%. London recorded the lowest percentage returns, at an average of 3.2%. Across all of England and Wales, the average rental yield was 4.3%, which was the same as in September. Between September and October, there was a decline in the number of households in rent arrears, according to the Rental Tracker. In a boost to tenants and landlords alike, just 8.6% of tenancies had fallen behind with their rent payments in October, which is down on the 10.1% recorded in September. It is also lower than August’s total of 9.7%. The proportion of tenants in arrears remains well below the recent and all-time highs recorded by Your Move. The all-time high of 14.6% was seen in February 2010, while the most recent high of 13.7% was recorded in July 2017. 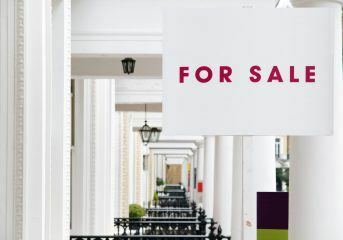 Martyn Alderton, the National Lettings Director of Your Move, says: “The focus of the rental market has now well and truly shifted away from London. 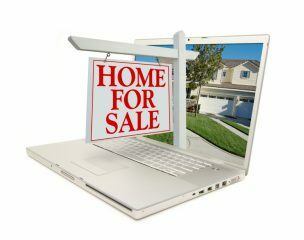 Prices in other regions are growing much faster and offering higher percentage returns for landlords. He goes on: “Investors in the North East and North West continued to enjoy higher percentage returns than other areas, with some areas looking at a 7.5% yield. Properties by the North West coast prove to be very popular. And, with the area ideal for those who enjoy outdoor activities such as running, biking and walking, it’s understandable why tenant demand is high and why landlords are choosing to buy here.